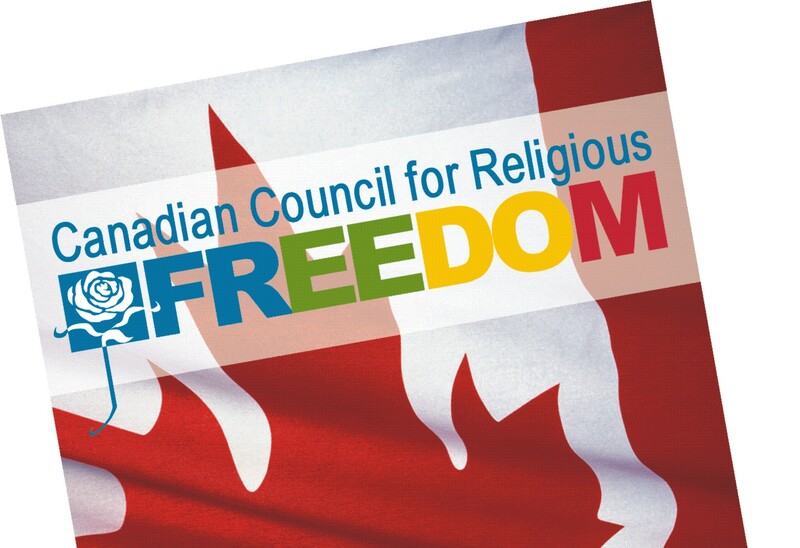 The Canadian Council for Religious Freedom (CCRF) today released its Profile on Religious Freedom in Canada. The document, which took two years to compose, outlines the goals and stratedies of the CCRF in defending the freedoms of individuals and faith communities across Canada. Father Geoffrey Korz, Chair of the coalition of traditionally-minded faith groups outlined the goals of the organization. “For us, religious freedom means allowing people of faith to have a meaningful place at the table, in any issue that’s up for debate,” he said. “People of faith must have an equal say with everyone else living in our free and democratic country. We must be free to share our views, to act on them, and to be sure we’ll be free from anti-religious and anti-Christian attacks,” the chair explained.